The spinning rod has become a very popular and common fishing equipment for casting lighter lures and mostly the angler applies these rods for fishing in the inshore, lake, river and pond. But that doesn’t mean a spinning rod can’t be used in offshore or deepest sea, but for that purpose you have to have to have enough line capacity, a powerful spinning reel and a super strong rod. That’s why the experts suggest to use these rods for light line or light lures. You can apply these rods to catch small to medium and sometimes medium to large fish. These few points in below would help you to choose the right spinning rod easily. Materials: The spinning rods mostly use the fiberglass, carbon fiber and graphite for the main rod and even sometimes they molded few materials together to build up a rod. As I know all of these are good materials to build up a durable fishing rod while these materials are also corrosion resistant. That’s why you can use such a spinning rod in saltwater that likely has been built up with these kinds of materials. But I personally prefer the graphite and fiberglass, but if you prefer the carbon fiber rod that also would be good. 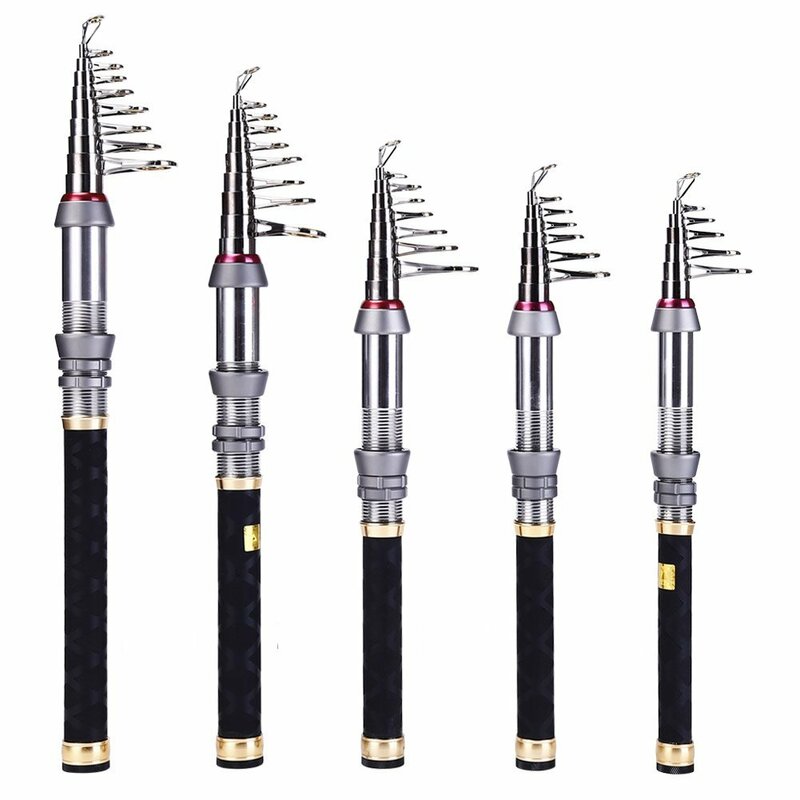 1pcs, 2pcs or telescoping: You can choose it by your preference, the quality may not vary with the style of the rod. But 2pcs and telescoping rods are easy to carry, but in some cases, if you think you are okay with the 1 piece style rod, then feel free to go for that. 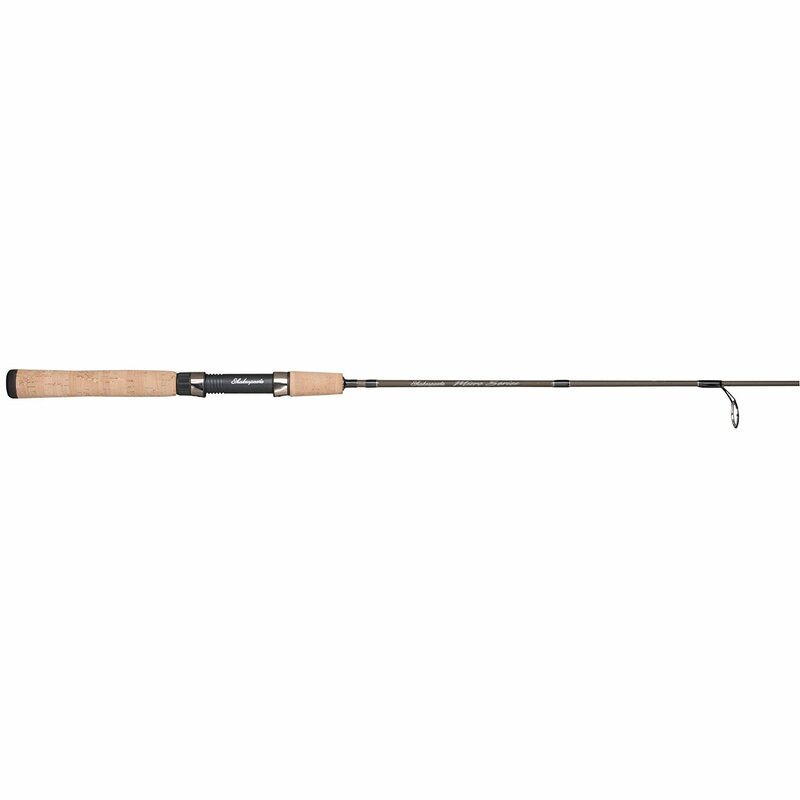 Length of the rod: Every model of the spinning rod comes with various sizes that even can start from 4’6” to 7’6”. So you have to fix the most compatible size you would like to handle. The most ideal size would be 5’6” or 6’ or you can choose it as you want. So the people who are seeking for a spinning rod under $100 to make successful their fishing expedition, here are the 10 best of them. These rods are perfect to use in freshwater and saltwater. You would love this telescoping spinning rod for its exceptional design that ensures it is amazingly portable and even can be fitted in your pocket. They molded high density carbon fiber, fiberglass and stainless steel to build out the pole as if the pole becomes extremely stronger to tackle the big catch. On the other hand, because of the corrosion resistant body, it is allowed to use in saltwater, but as a spinning rod it is very suitable for fishing in the lake, inshore and pond. To carry it on the spot you can easily put this innovative rod in the backpack(when it closed) or car trunk. The Abu Garcia Vengeance is another innovative rod that is originally designed in two different styles like 1pcs or 2Pcs. So obviously it needs your preference for choosing either one or two Pcs design. The 24 ton graphite construction on the rod ensures this is able to fight against small to medium and sometimes large sized fishes. The rod is an ideal design to use with braided line as the guides are coated with Zirconium while the high density EVA handle not only superbly durable, but also provides an extreme comfort for handling the rod. One of the strength rod out there that added graphite to increase the lightweightness and sensitivity. It is designed with a wooden handle that adds comfort to handle the rod while the premium cork grip provides a superior gripping to handle rod more strongly. The one piece guides on it are made out of stainless steel to increase the durability while it also eliminates the chances of insert pop outs. This stylish and well crafted spinning rod is an ideal rod that has the optimal usability for using in saltwater and freshwater while its extreme durability and corrosion resistant body provide the service to angler for years. The Solora 2 comes from a very well known manufacturer like Shimano that manufactures high quality fishing accessories. 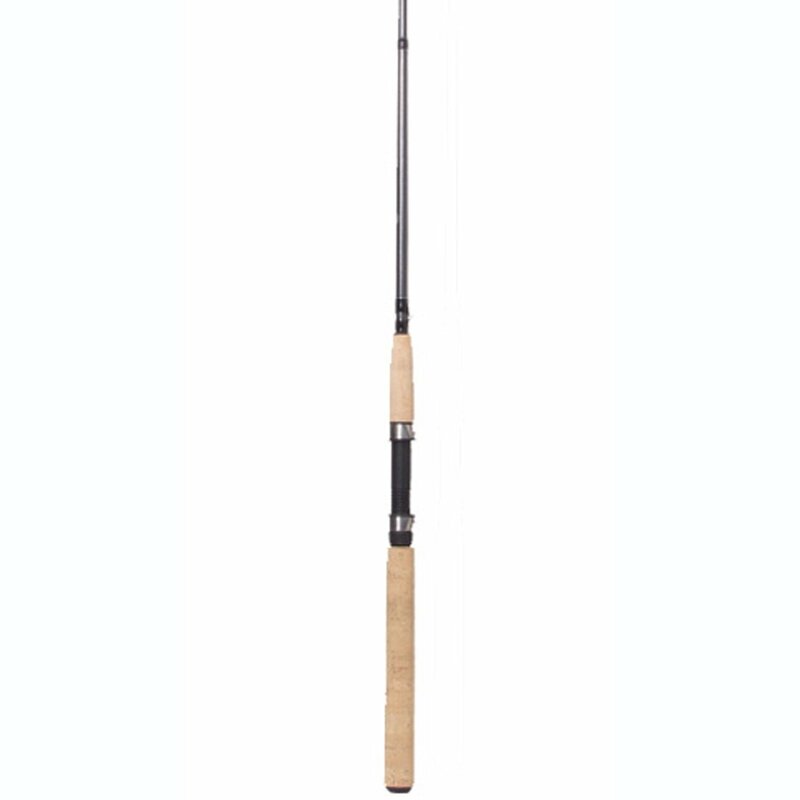 This Solora 2 may not great for the deepest water, but if you look for a spinning rod for fishing at lake, river, inshore and pond for catching medium sized fish, then this is undoubtedly an excellent choice. The aeroglass construction on the rod made it amazingly durable with perfect lightweightness while the aluminum oxide guides on it provide a strong performance. If you want a quality rod by saving the wallet, then I personally recommend it. The Fenwick Eagle is a powerful and one of the durable rod on the list that even can provide a super strong and stable performance for a big hooked fish. It has been differently made out from graphite that is superbly strong and sensitive while the gripped B2 burled cork handle on it is exceptionally durable. The durable stainless steel guides and inserts are corrosion resistant. Furthermore, if you occasionally want to have a fishing expedition in saltwater, then no worries, you will enjoy the saltwater fishing for its durable and corrosion resistant design. 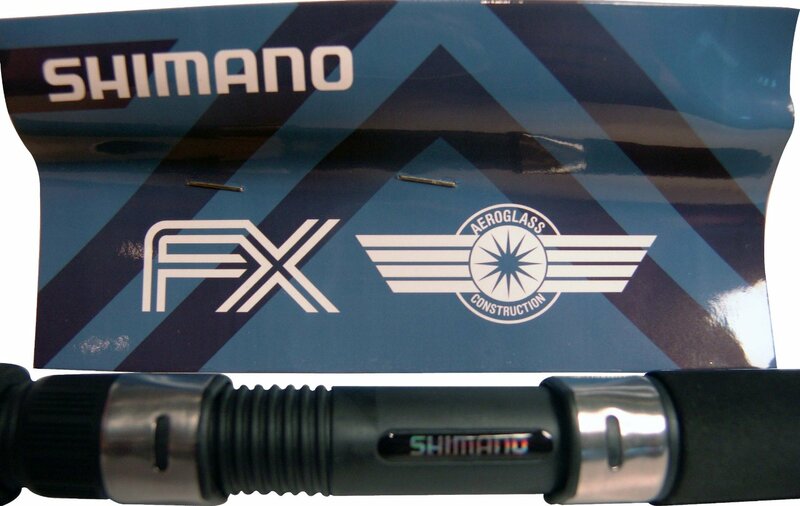 This is an amazing innovation of Shimano with the superior quality materials. If you want an innovative rod to get a better control and superior performance for fishing, then this Shimano FXS should be your choice. The rod is constructed with durable aeroglass that is non corroded and comparably lighter for better control. 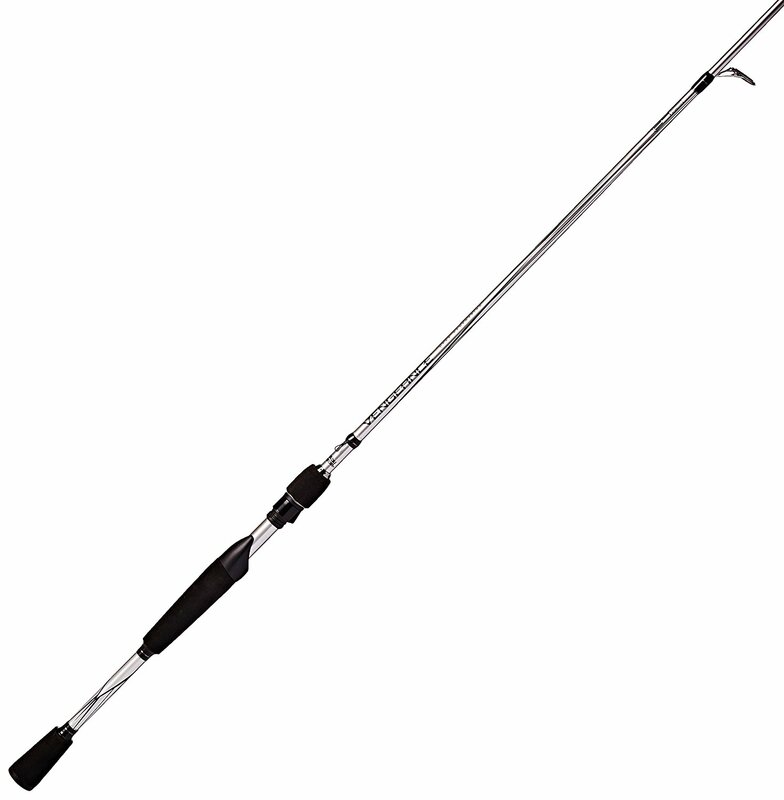 It is designed with EVA handle that is necessarily comfortable and easier to handle the rod. The graphite reel seat on the rod holds the spinning reel strongly and the aluminum oxide guides also make it stronger from a side. 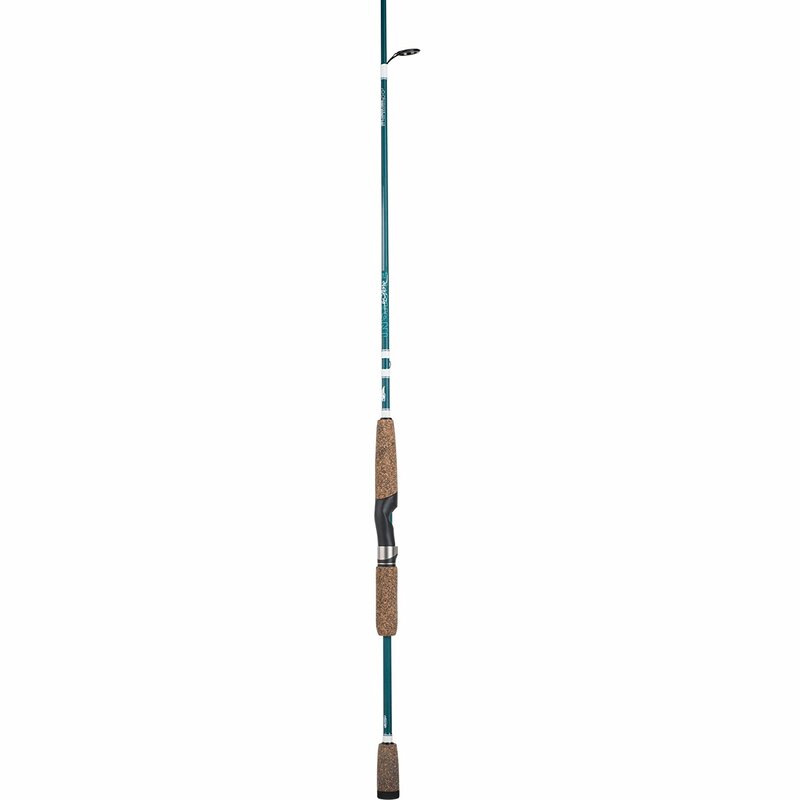 The spinning rods from Shakespeare always are great for extraordinary compactness and usability for all ages people. With a cork handle this compact rod also would be another great example that has extreme usability for having a memorable fishing expedition in any water. This ultralight spinning rod is made out of graphite that has the sensitivity and durability together. It is amazingly reliable for having the conventional reel seat, strong stainless steel groups and inserts on the rod. The Shimano Stimula -2 piece spin rod is very affordable, but it is constructed out of Graphite that is one of the lightest and durable material out there. It’s a medium powered spinning rod, but amazingly able to provide a fast action for the catch. As a 2 piece rod it offers the optimal easiness for portability while the P-cork handlebar adds a pure reliability to handle the rod on any condition. It has the custom Shimano reel seat as if you can set the spinning reel with a pure easiness. The Berkley Inshore has been equipped with 24 ton graphite that is exceptionally durable, necessarily sensitive and lighter. You can confidently enjoy the fishing adventure on inshore, lake and the pond to catch various sized fish. 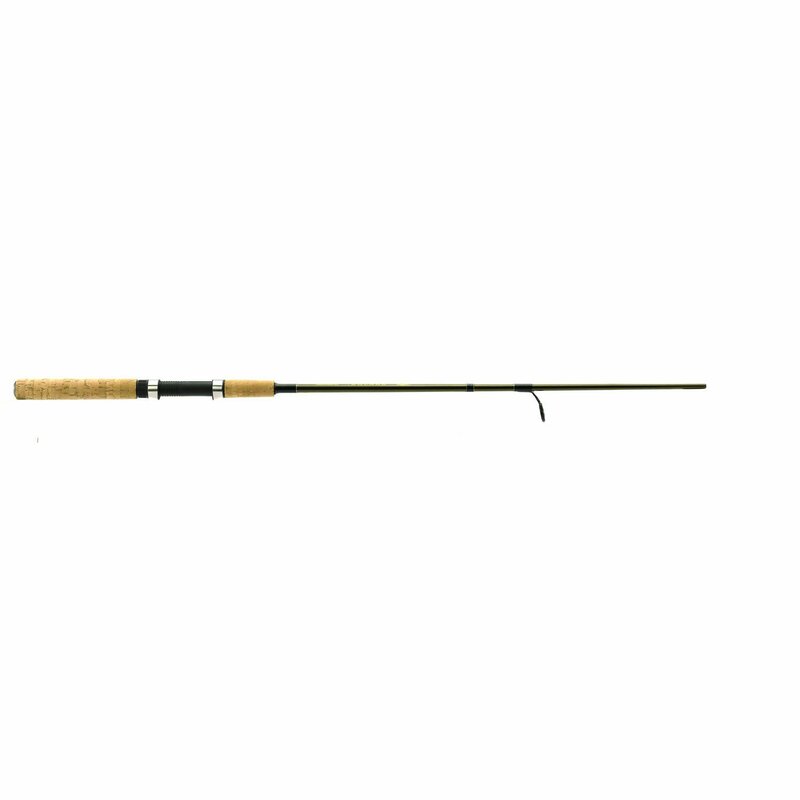 This Berkley Inshore can easily cope the saltwater environment and that’s why you can consistently enjoy the saltwater fishing trip with this rod. It has the ergonomic shaped reel seat to perfectly adjust the reel that can help to reduce the fatigue and enhance the control. The rubberized cork handle on it also provides a super gripping power for a perfect handling opportunity. This Fenwick HMG is designed for the optimal inshore fishing experience. This very durable rod allows you to play the fishing game more confidently as it has extraordinary durability to tackle some big catches in the inshore and lake. It ensured an ultimate comfort by the custom grooved handle that has actually made out by a mix of TAC and EVA. Such a handle can provide a powerful grip in any fishing condition while the Fuji reel seat can provide non fatigued spinning and comfortable adjustment. There are lots of spinning rods with various price tags, but according to our purpose, I struggled to discover what are the best spinning rods under 100 dollars. 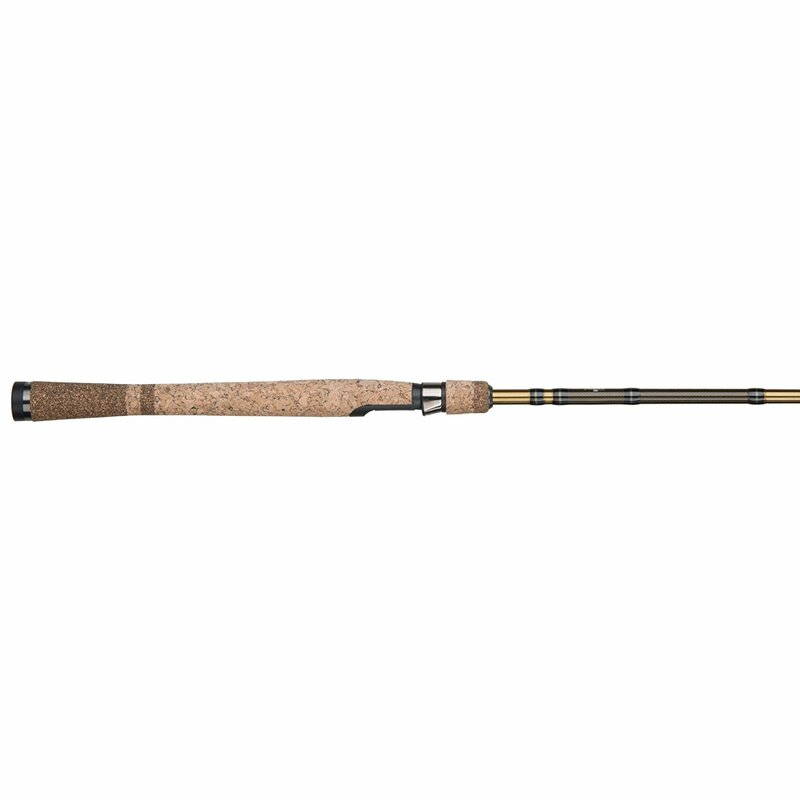 So I had to spend likely 12 more hours to discover these 10 best spinning rods. I researched the expert opinions, quality and satisfaction level of previous users with these rods and I found some good feedbacks and perfect user satisfactions that actually prove these ten rods are best among hundreds spinning rods. So you can keep your faith on these rods unless you go for an offshore or a fishing trip in the deepest sea.